The Journey Photography is excited to announce The S.C.A.R.F. (Safe & Cozy Animal Rescue Friends) Project, which is near and dear to my heart. The S.C.A.R.F. 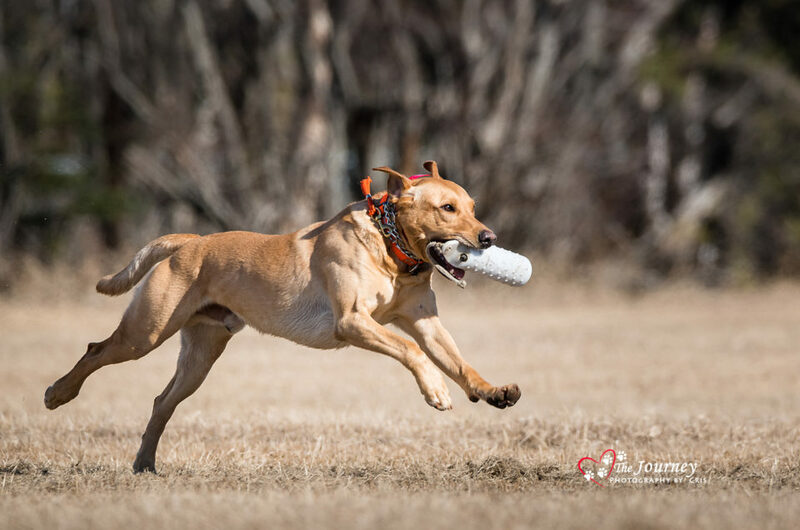 Project is a fun and creative way to receive memorable photographs of your fur baby, while at the same time helping dogs in need. The S.C.A.R.F. Project is a fundraiser conceived from my love and compassion for animals. The scarf within this project symbolizes comfort, coziness and love. The goal is to lend a hand to a paw and raise money to help foster rescue dogs. Rescue dogs are not broken. They are just victims of unfortunate circumstances. 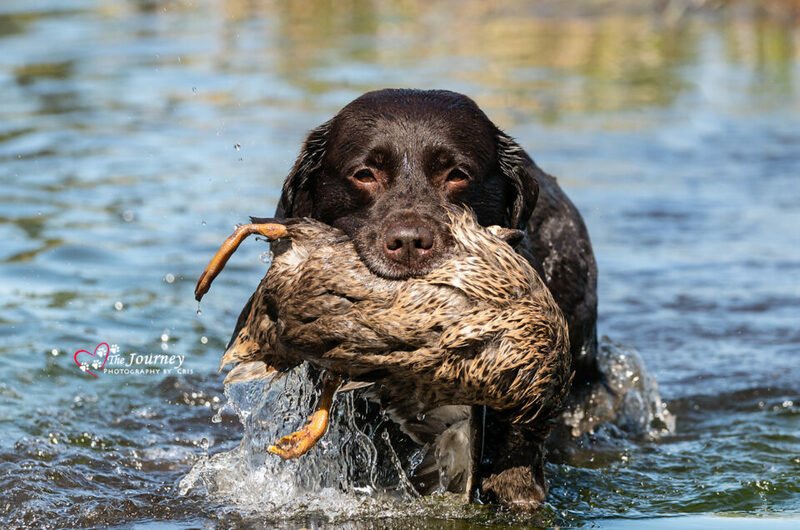 Like every dog, they have hearts full of unconditional love and souls full of deep devotion. They just need a second chance. Money raised through this project will do just that, by providing them food, medical care, and a safe, cozy environment until a loving forever home can be found. Dogs rely on us...to protect...to be their voice...to be their hope. Join me in this journey to help rescue dogs get a second chance and to be their hope through the S.C.A.R.F. Project. 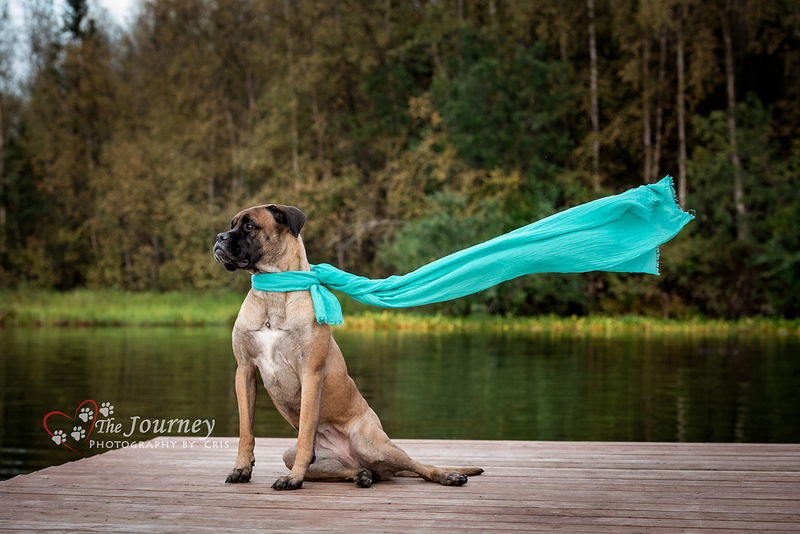 Here's how it works: When you book a photo session of your dog with The Journey Photography's S.C.A.R.F. Project, you will receive a special pricing package and those proceeds will be donated to the rescue/shelter. Simply bring a scarf to your photo session. 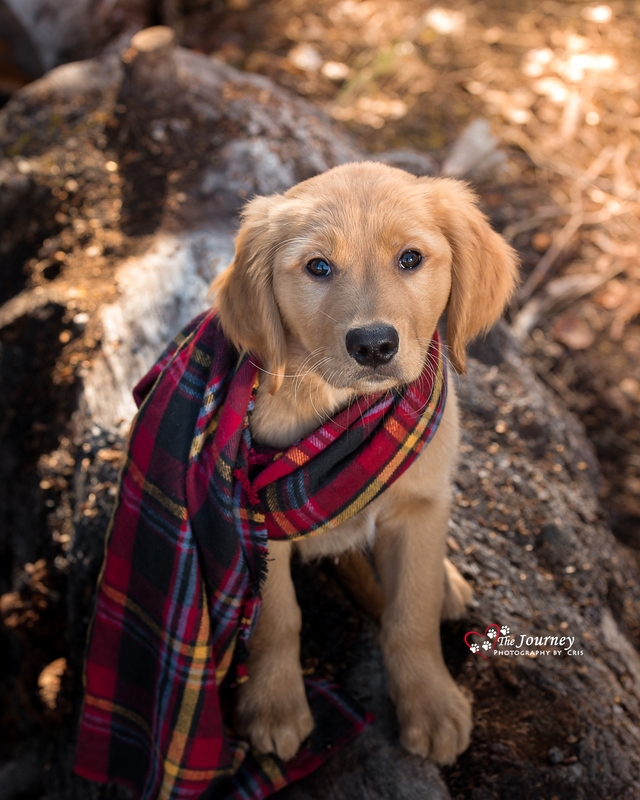 Any scarf will do; perhaps, it is the one you like to wear the most, one that has a special meaning or one you purchase just because it will look fabulous on your fur baby. 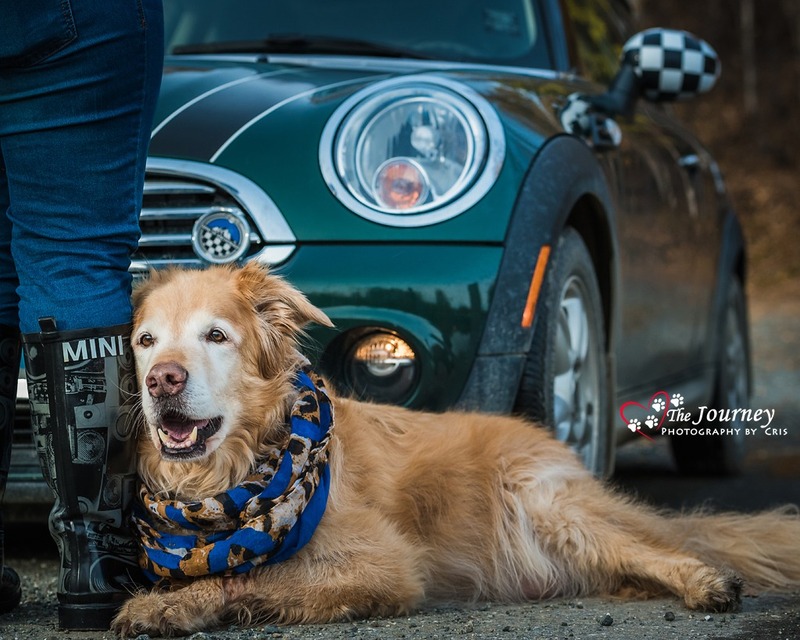 We will take several photos with your dog wearing the scarf, as well as several without, all while capturing the unique personality of your fur baby. 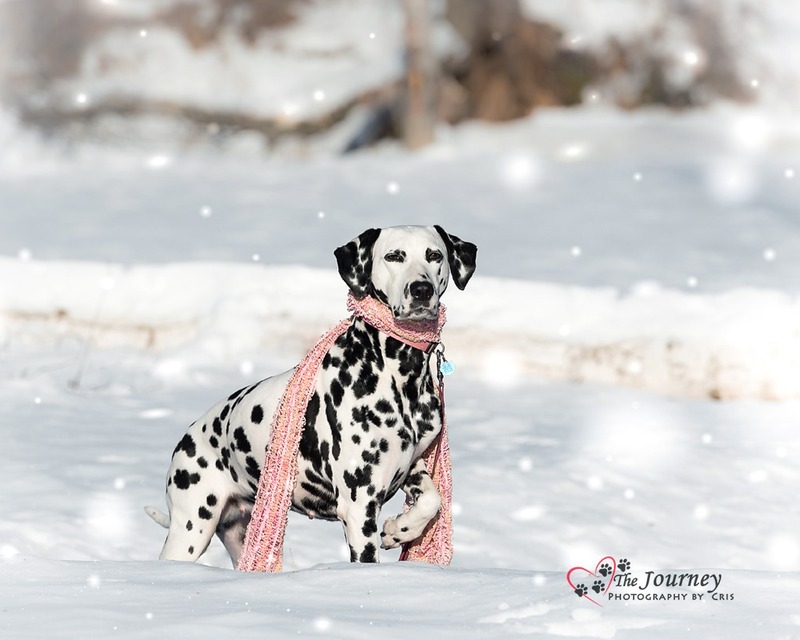 Your dog will be featured on The Journey Photography blog and FB page with a short story about your dog and our shoot, as well as recognition for him/her becoming a Safe & Cozy Animal Rescue Friend (S.C.A.R.F). 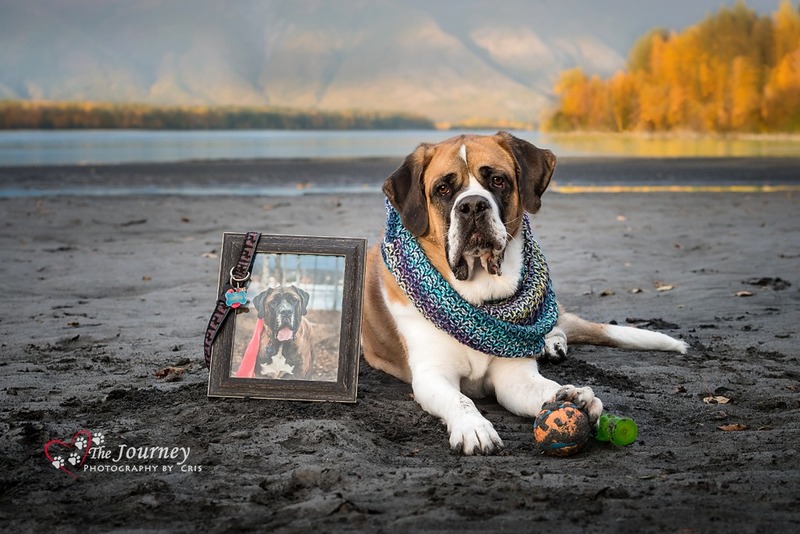 To book a session or you are interested in adding the human family to a few photos, please contact me for special pricing at 907.315.1791 or via email at contact@thejourneyphotos.com. 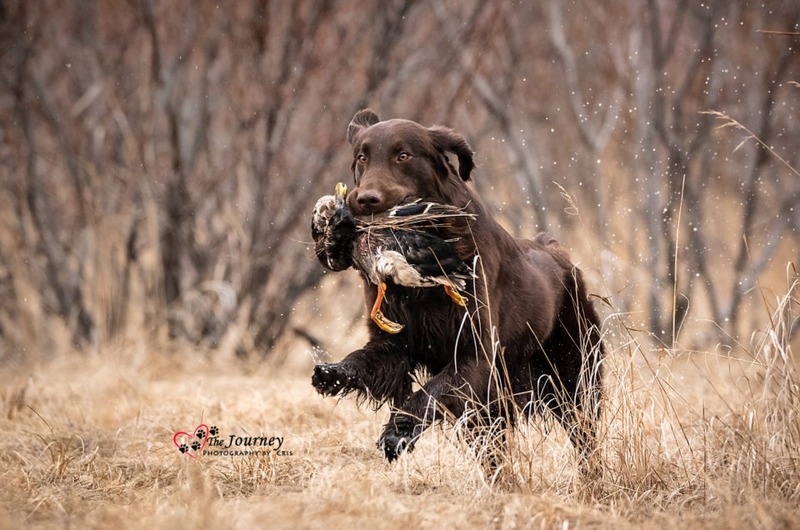 ** Your photo session will take place at one of several locations in and around the Wasilla and Palmer, Alaska area. *To my talented daughter, Chelsea, for her artwork on the S.C.A.R.F. logo, as well as my friend, Julie Northrop, for donating her time and talent toward the logo design/creation. *To my friends Mikey Rager, Kerry Tobey, and Ashlee Schwark for their support and encouragement. *And last but not least, my loving and devoted husband, Steve, and my beautiful daughter, Chelsea, for always believing in me and supporting my dreams. I'm truly blessed to be surrounded by so many wonderful, amazing people. Thank you again to everyone! 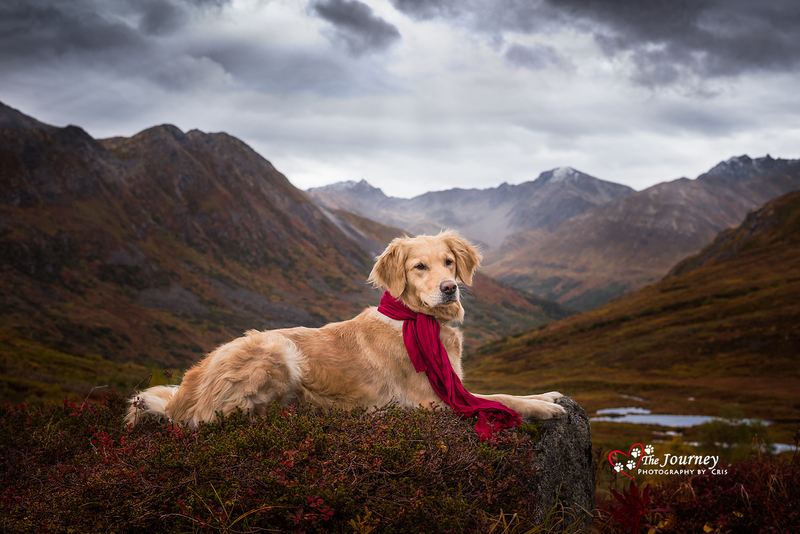 I look forward to meeting you and your fur baby at your upcoming photo session as you join me on this journey for a worthy cause and make this project successful in helping dogs in need. Sign Bud, Corby,and me up! !